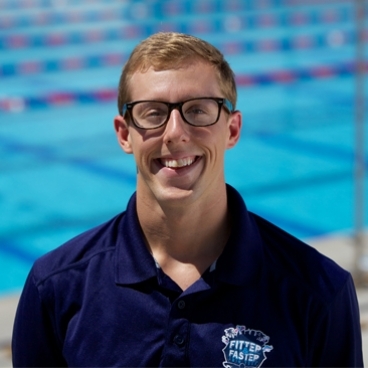 Tyler McGill went into the 2012 U.S. Olympic Trials knowing that he was facing-off against history’s greatest swimmer in the 100 fly: Michael Phelps. 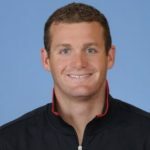 With only two swimmers earning their trip to the Olympics in each individual event and a deep field before him, McGill had a lot of pressure riding on his broad shoulders. But rather than living in fear of this nearly impossible challenge, the determined McGill woke up one morning and decided that he would make the Olympic Team. Want to learn how to thrive under pressures rather than shut down? Participants attending his clinics will learn that training the proper mindset is just as important as training the proper technique. McGill may have surprised many fans, but making the team was no surprise to Tyler. He brings an internal confidence to each race, each weight room session, and each practice. You might think an athlete of his caliber would exude a large ego, but nothing could be further from the truth. 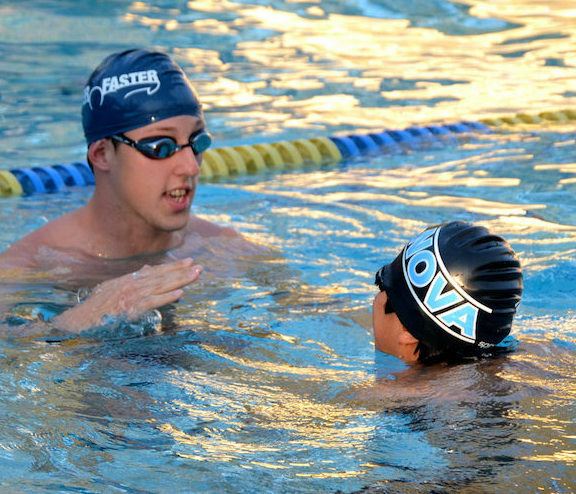 His quiet confidence and humility draws swimmers of all ages in to an unforgettable experience. 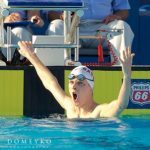 He emphasizes these three crucial elements to be a successful swimmer: confidence, passion and a willingness to sacrifice. “Confidence in your training and trust in your coach is crucial to performing your best. You have to love what you do and show up to practice ready to work. And you have to be willing to push a little bit harder than everyone else,” McGill urges. Whether participants are learning the basics of proper streamline or the subtle nuances in body position in butterfly, McGill brings a wealth of knowledge and creative drills to each clinic (Blog post from McGill: Relentless Pursuit of Perfection with Streamlines). Watch the video below to get a sneak peak of one of McGill’s favorite drills to improve your turns! Ready to take your swimming to the next level? Book your next clinic with McGill today!